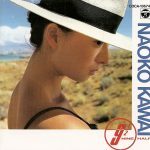 Kawai Naoko got her start in music when she took piano lessons in elementary school and joined the folk song club in middle school. She also joined a mandolin club while in high school. While in her second year of middle school, she tried out for the talent program Star Tanjou! but didn’t make the selection. But she got her chance in show business when she won the Bideki’s Young Siblings Audition, singing ANRI’s “Olivia wo Kikinagara”. She trained for a year in Tokyo with lessons in composing, singing, and writing lyrics. Kawai made her debut with the single “Ooki na Mori no Chiisai no Ouchi” on June 1980. Her second single, “Young Boy”, became Naoko’s first hit by selling over a million copies and winning the Rookie of the Year award at mostly every music festival in Japan. But two years after her debut, Naoko suffered a severe spine fracture when she was rehearsing for NHK Hall’s Let’s Go Young. She went on a two month hiatus to heal the fracture and wear a corset to help the healing for about a year. After the two month rest, Kawai made her comeback on the television program Yoru no Hit Studio. By the end of 1982, Kawai made her first appearance on the end of the program Kouhaku Uta Gassen, singing another hit, “Smile For Me”. She kept on winning various awards for various music festivals, including winning the Best Album of Year at the Japan Record Taishou in 1984 for her album Dead Dream Coast. 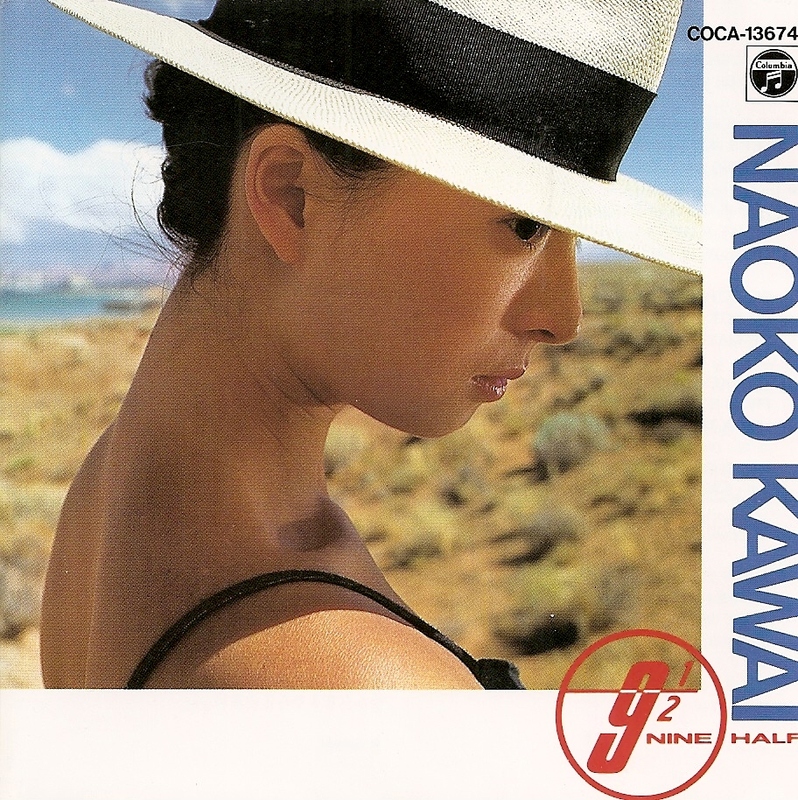 After winning this award, Kawai decided that she would start write her albums with her first self written song appearing as a bonus track for the best album NAOKO22 in 1985. A year later, she would release her first album as a singer, composer, and music producer in 1986, entitled Scarlett, which won the Superior Composer Award at that year’s Japan Composition First Prize. By the late 1980s, Kawai started her acting career by appearing in doramas and musicals. In 1990, she would win the Rookie of the Year Award for starring in the musical THE LOVER in ME Koibito ga Yuurei. During the same time, she took part as a keyboardist and backing vocals for two of The Gentle Wind session albums.